Sprint offers purple Galaxy S4 | Android Blast! If the standard Samsung Galaxy S4 colors are not enough for you, Sprint has a new solution. 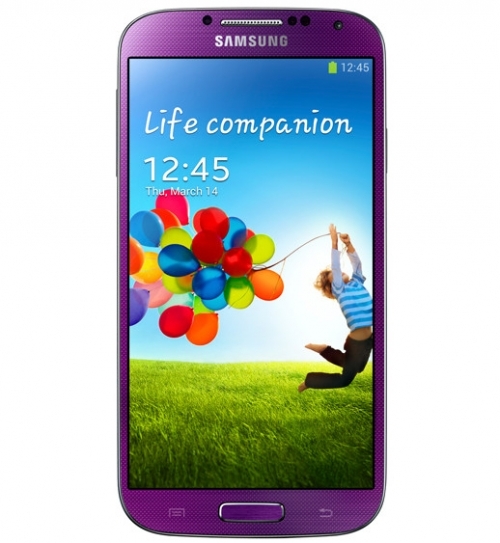 Sprint is currently offering a purple Galaxy S4. The Purple Mirage Samsung Galaxy S4 is now exclusively available at your local Sprint store, and available August 16th online. The purple is a Sprint-only color at this point, just like AT&T's red, and Verizon's brown S4's. Head on down to your local Sprint store to check it out.